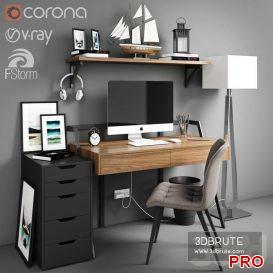 Apple iMac 2015 27 inch. 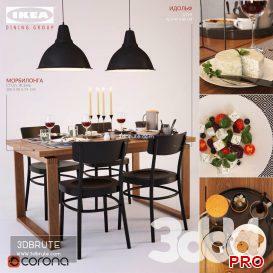 Cabinet with drawers Ikea ALEX. 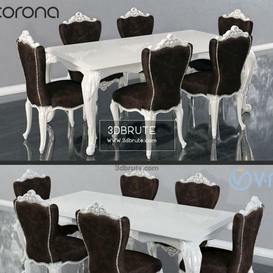 Dimensions: 36x58x70 cm. 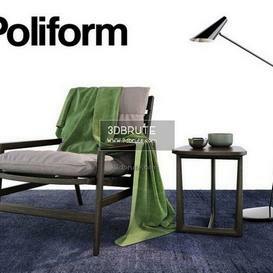 Floor lamp Ikea CLUB. 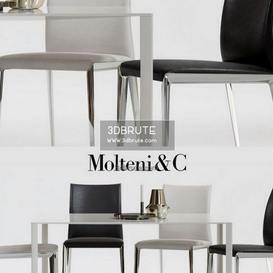 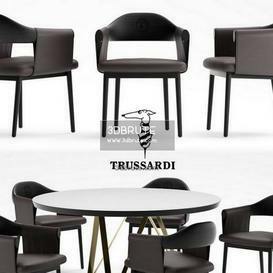 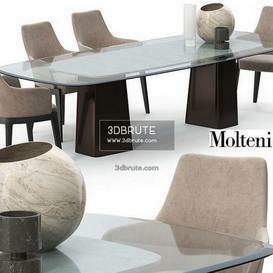 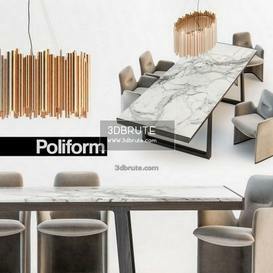 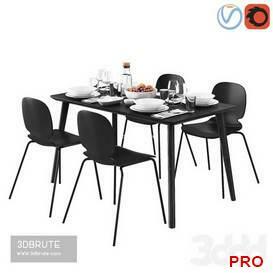 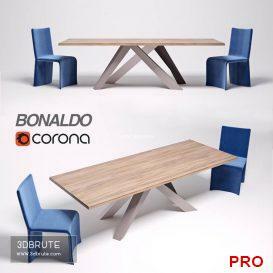 Dimensions: 36×150 ..
Molteni Barbican chairs set The model is saved in the 2011 version Belgravia table 2100 * 1100 * 745 Barbican chair 810 * 550 * 480 Chair .. 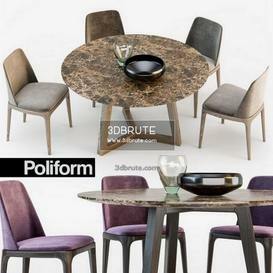 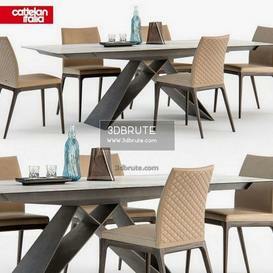 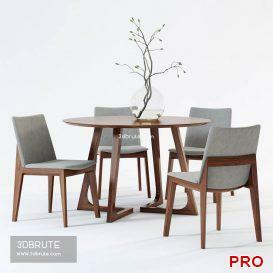 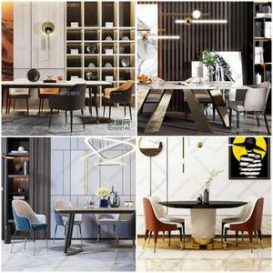 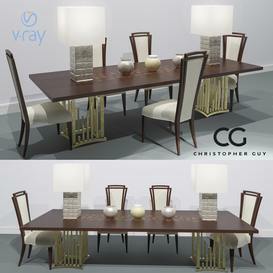 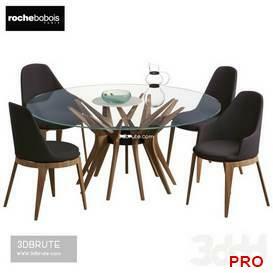 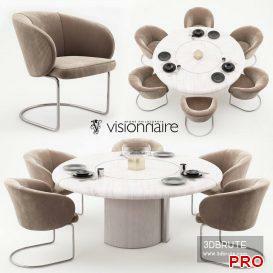 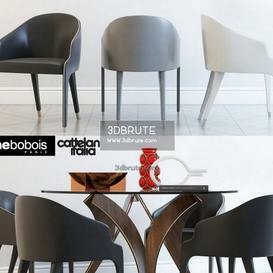 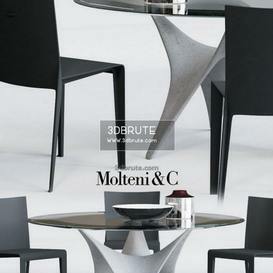 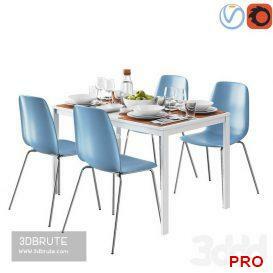 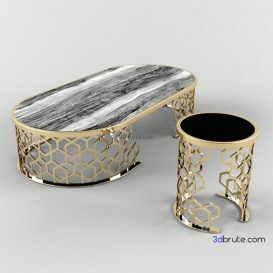 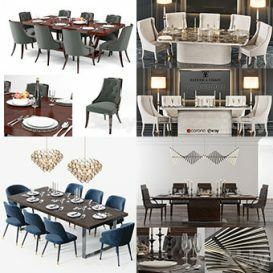 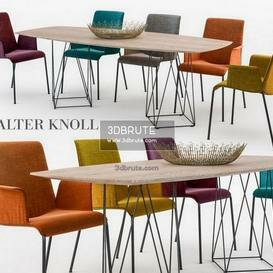 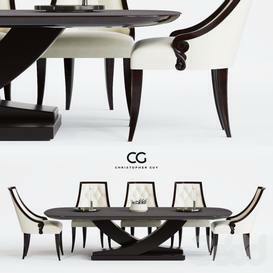 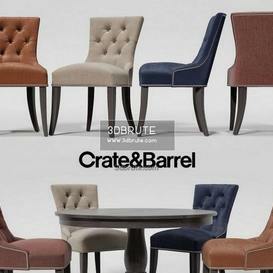 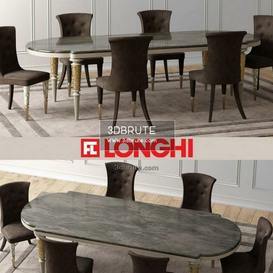 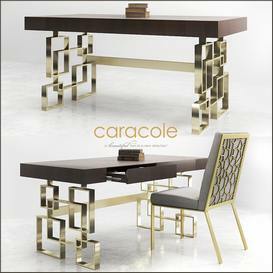 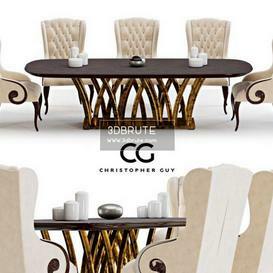 Description: Carmen chairs and Opera table – Visionnaire Home Philosophy. 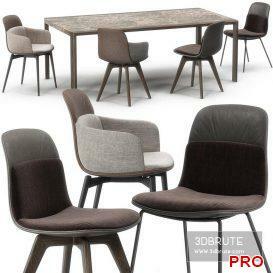 Carmen chair dimensoins: Width 68 cm Depth 66 cm Height ..